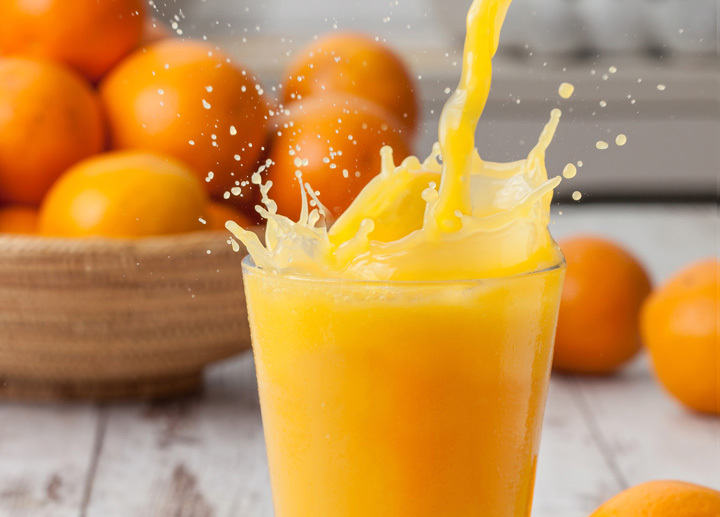 Juice Up Your Morning is a monthly series of networking for members and non-members. Generally they are scheduled for the fourth Tuesday of the Month, and held at our offices, 90 East Halsey Road, Suite 322, Parsippany. We usually meet from 8:30 a.m. to 9:30 a.m., but if members need to stay longer to discuss business everyone is welcome. We can supply a free conference room if needed. Tuesday, January 22 - 8:30 a.m. to 9:30 a.m.Join our members for food, fun and networking. Bring plenty of business cards. Tuesday, February 26 - 8:30 a.m. to 9:30 a.m.
Tuesday, March 26 - 8:30 a.m. to 9:30 a.m.
Tuesday, April 23 - 8:30 a.m. to 9:30 a.m.
Tuesday, May 28 - 8:30 a.m. to 9:30 a.m.
Tuesday, June 26 - 8:30 a.m. to 9:30 a.m.
Tuesday, July 23 - 8:30 a.m. to 9:30 a.m.
Tuesday, August 27 - 8:30 a.m. to 9:30 a.m.
Tuesday, September 24 - 8:30 a.m. to 9:30 a.m.
Tuesday, October 23 - 8:30 a.m. to 9:30 a.m.
Tuesday, November 26 - 8:30 a.m. to 9:30 a.m.